That is the best picture yet. He looks so different already. Love it. HOLY ROCKIN’ SCALE!!! That is way too cool. WONDERFUL!! I LOVE it. 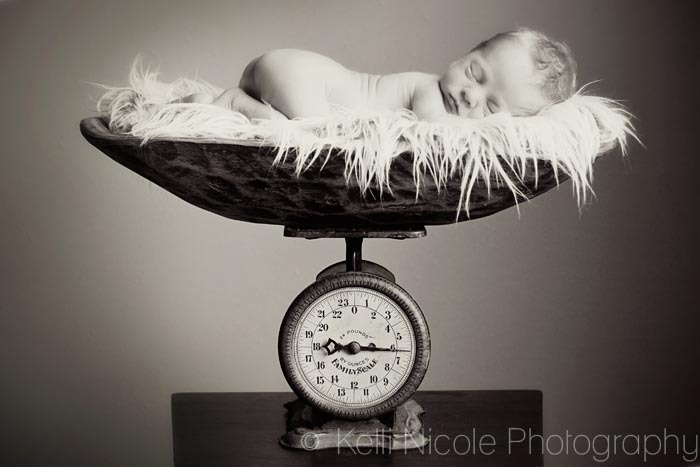 I love that you made it have his correct birth weight, too. He looks like Ty for sure. Haha, thanks. Carrie will always far surpass anything I can do, but you can always shoot for the stars, eh?